America’s love affair with coffee is no secret. Many cannot imagine beginning their day without the morning pick-me-up from the nearest Starbucks. The legal addictive stimulants offer us a boost on our way to work, when we’re flagging at break, and get us home from work. As Tom Hanks states in the 1998 cult-classic You’ve Got Mail, our coffee offers us an “an absolutely defining sense of self.” Lately, coffee has been getting a different kind of attention, as green coffee bean supplements seem to be the latest weight loss craze. Dr. Oz hails the new supplement as a ‘miracle pill that can burn fat fast for anyone.’ Weight loss isn’t the only health benefit that can be found in coffee. Read on to discover 6 health benefits to consider when brewing your next cup of joe. Are you tired of eating too much? The caffeine found in coffee suppresses your appetite, lessening the temptation to snack or over-eat at meals. This is one of the simpler ways it can contribute to weight loss. 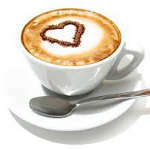 Caffeine in coffee can boost energy and endurance, and also contributes to a decrease in muscle fatigue. Who ever thought that a cup of coffee could improve your workout? Just make sure you don’t drink too much in one go. According to Dr. Rob van Dam from the University of Harvard, research over the past few years suggests that coffee consumption may protect against type 2 diabetes. Harvard studies show a 25% decrease in risk for coffee drinkers. Decreased risk of dementia and Alzheimer’s are also noted. Coffee contains more disease-fighting antioxidants than some fruits and vegetables. These and other anti-inflammatory substances found in coffee could contribute to anti-cancer activity, suggests Harvard research. A few years ago, it was easy to find people discussing the ‘dangers’ of coffee and why we should all cut back. So it feels like great news to find out that research supports our nationwide obsession with the morning pick-me-up. You can expect to hear more news about this drink in the future as its substances are more carefully examined. 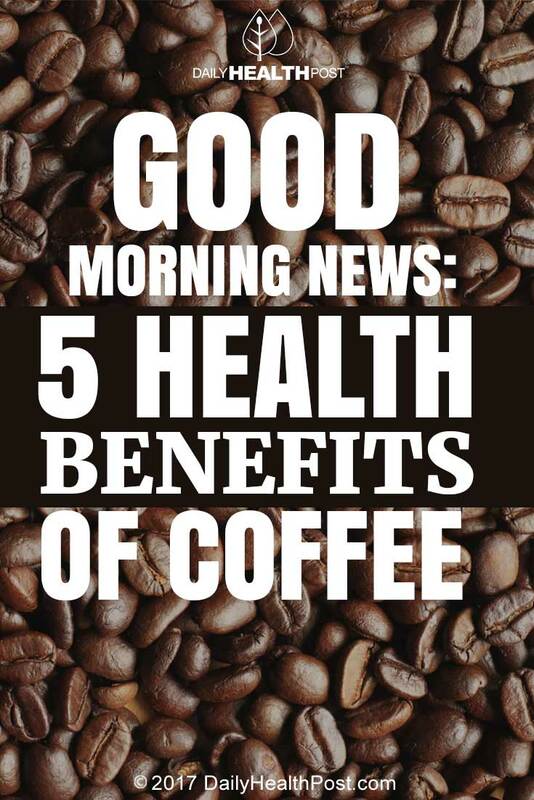 “There is certainly much more good news than bad news, in terms of coffee and health,” says Frank Hu, MD, MPH, PhD, nutrition and epidemiology professor at the Harvard School of Public Health. Perhaps America’s love affair with coffee produces more benefits than we currently see.